The judges at this year’s Applied Arts Design Competition, in their first ever Typeface Design category, selected both Dynascript and Dynatype as winners. 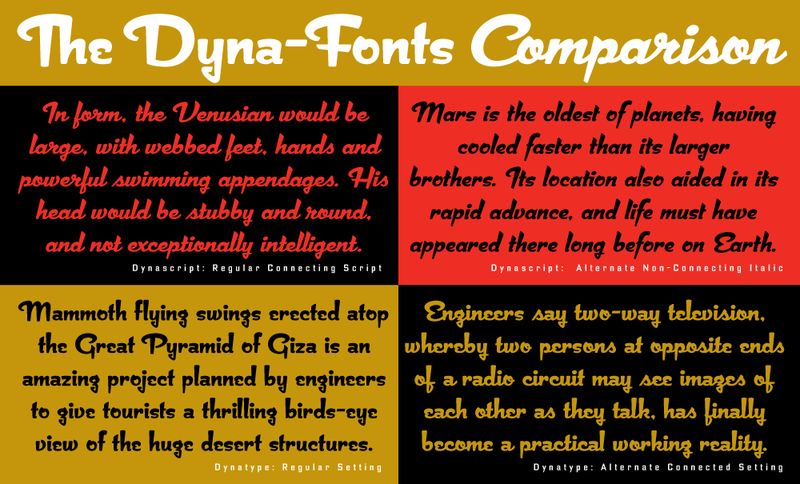 They were selected as The Dyna-Fonts—a typeface family. I’m very proud of these fonts, and am pleased that they’ve begun to get the recognition I think they deserve. They work extremely well both together and separately, and in both display and in smaller settings, as you can see from the comparison below (click to enlarge). 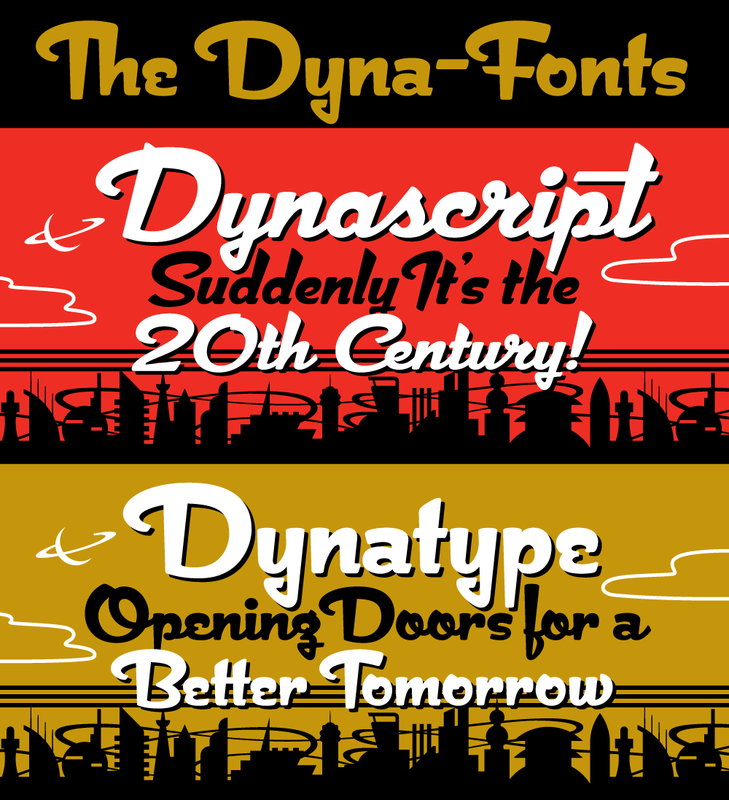 I’ve begun to make both Dynascript and Dynatype available together at a reduced price. They can be found under the name “The Dyna-Font Collection” which can be purchased from my Website.